Home » News » Newport L.T.O. How did Newport County get on in their last match? 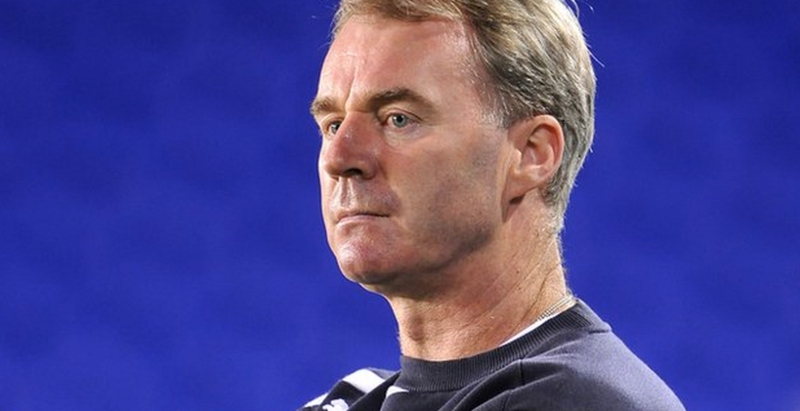 John Sheridan’s County beat the Wanderers from Wycombe 2 – 0 on Tuesday 20th October 2015. Game On for Saturday 24th October.